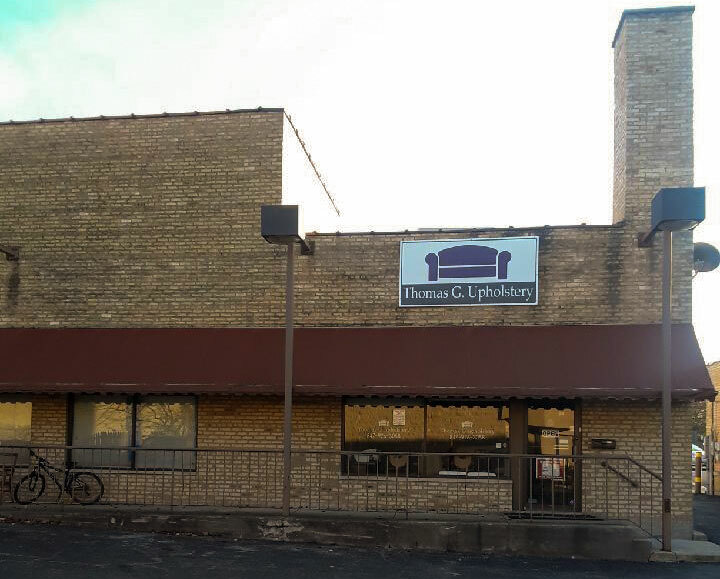 Thomas G Upholstery is a family owned business. Our experienced and skilled craftsman can create or recreate your antique or modern pieces of furniture. We have over 25 years of experience in furniture restoration. Our professionals pay attention to every detail of your furniture. Our company is built upon excellent and uncompromising craftsmanship in the area of custom furniture and the re-upholstery. Thomas G Upholstery is an expert at reaching that perfect balance of style and livability for your home or commercial space. You came to the right place for all your upholstery needs! Contact us for a free quote. We provide upholstery and restoration services for many applications and industries. Whether you have a fine antique, a piece with sentimental value, or one that just fits well in your home, we can help you. From office lobby chairs to hospital recliners, we can reupholster your furniture. From lobby chairs to cubicles to hospital beds, we can reupholster your furniture. Worn upholstery is not only unsightly, but it can also be uncomfortable. We’re the leader in automotive upholstery, reupholstering car seats, car seat cushions. Hotel upholstery and furniture plays a key role in the ambiance, enjoyability, and value of a hotel. Our professionals have extensive experience in hotel furniture upholstery and refinishing services. Here are some samples from recent upholstery projects. You can also view more in our Projects section.